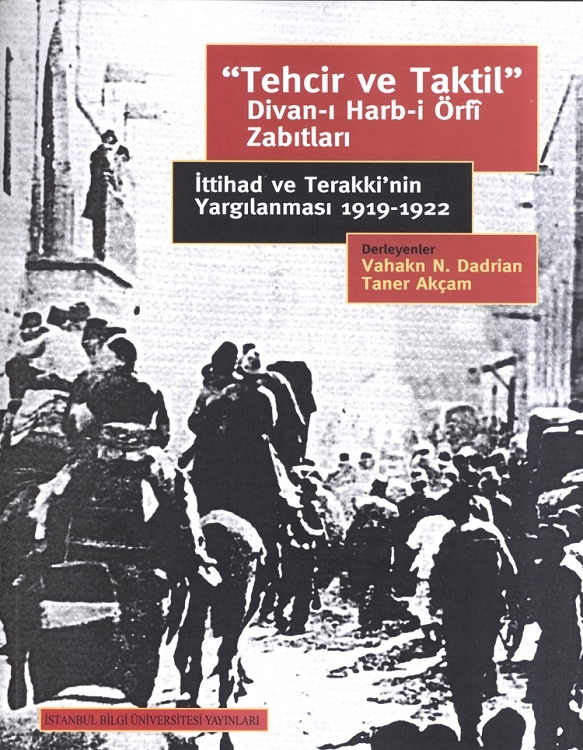 Ittihad ve Terakki'nin Yargilanmasi 1919-1922 is a primary source of legal evidence and Turkish eyewitness testimony of the intent and crime of genocide against the Armenians. After a long and painstaking effort, the authors—recognized as the foremost experts on the Armenian Genocide— have prepared a new, authoritative translation and detailed analysis of the Takvim-i Vekayi, the official Ottoman Government record of the Turkish Military Tribunals concerning the crimes committed against the Armenians during World War I. The authors have compiled documentation on the trial proceedings for the first time in English and have situated it within its historical and legal contexts. These documents show that Wartime Cabinet ministers, Young Turk party leaders and a number of others inculpated in these crimes were court-martialed by the Turkish Military Tribunals in the years immediately following World War I. Most were found guilty and received sentences ranging from prison with hard labor to death.